As widely reported by global news services, on May 9, 2016, the International Consortium of Investigative Journalists (ICIJ) released a database containing information pertaining to over 200,000 offshore companies based on more than 11.5 million documents that had been leaked to the ICIJ from the files of the Panamanian law firm Mossack Fonseca. 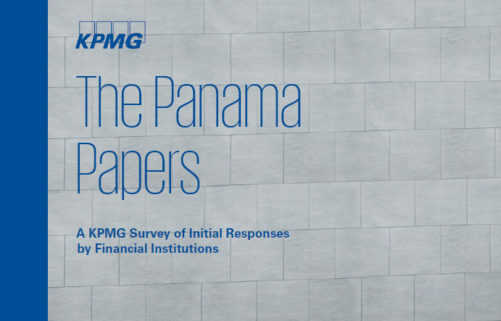 The leaked documents – dubbed the Panama Papers – are reported to date back more than four decades and allegedly reflect the law firm’s involvement in assisting in the creation of secret shell companies and offshore accounts, often for prominent persons, including in connection with alleged illegal activities. The Panama Papers will continue to present challenges for companies who have had direct or indirect dealings with the offshore companies and their owners identified in the Panama Papers. In particular, financial institutions have become well aware of the financial, reputational and regulatory risks connected with being associated with alleged or actual misconduct. 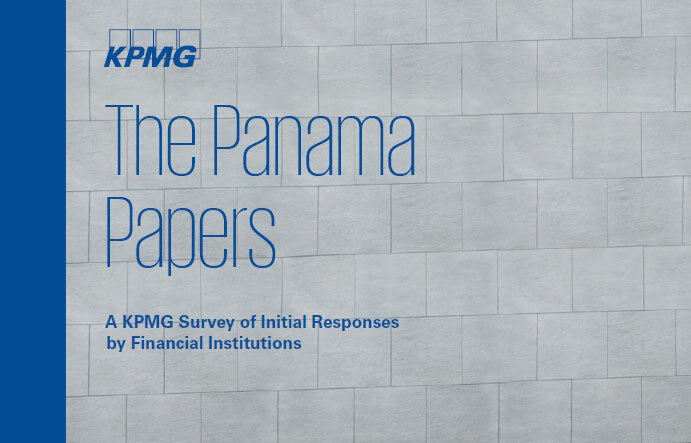 In order to better understand how these financial institutions have responded to the release of the Panama Papers to date, KPMG recently conducted a global survey of financial institutions.